On September 14, Sprint revealed that an update to Android 2.3 (Gingerbread) was rolling out for the LG Optimus S. Seems like a good thing, right? Not so fast, actually - it turns out there are some fairly substantial bugs that weren't worked out before rolling out the update. 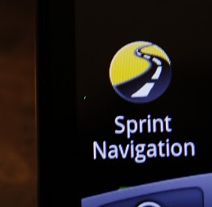 Sprint is aware of the keyboard issue but has yet to acknowledge the other problems users seem to be experiencing, such as issues charging and using USB storage. 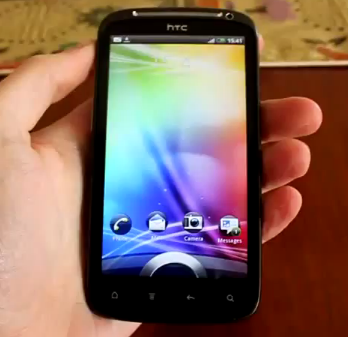 Having had the HTC Sensation in-hand for about a week, our unit has developed some troubling issues with its touchscreen. Namely, the panel often misses first presses, and also struggles with fast brushing movements. The first issue results in great frustration when typing, as auto-correction of words does not work without the first letter. It also means you often have to tap several times on icons on the homescreen to launch an application. 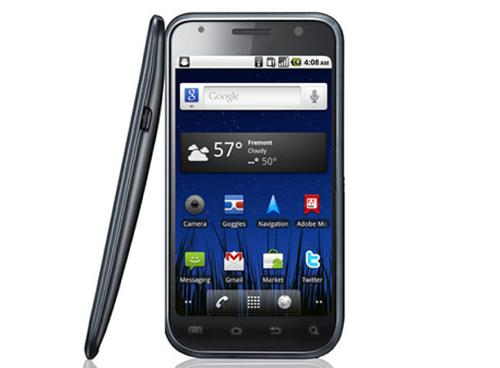 When we leaked the official ROM and radio image for the HTC Thunderbolt's Gingerbread update last week, users were understandably excited. An official Sense, Gingerbread ROM was probably highest on the list of demands for Thunderbolt users (aside from better battery life, perhaps). Unfortunately, at this time, we have to officially advise anyone using any ROM based on this leak to revert to a Froyo build or to CyanogenMod 7 as soon as possible. Motorola's ruggedized DEFY (which our own Brad Ganley reviewed) is a pretty cool phone. In my book, any time you can stick a gadget in a glass of water (or beer, as the case may be) with absolutely zero negative repercussions, I'm interested. 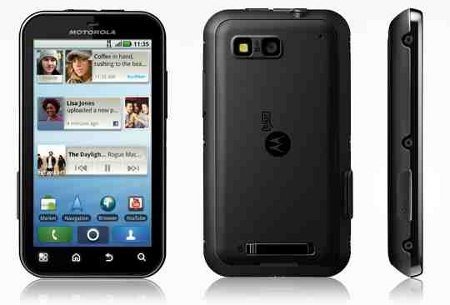 The DEFY is no poser - Motorola's made the first industrial-strength Android. Unfortunately, a substantial number of users across the globe are reporting a fatal flaw with the device, and surprisingly it's not MOTOBLUR-related. 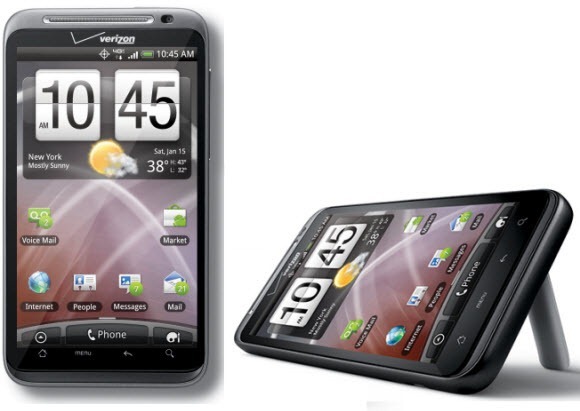 The most widely rumored upcoming Android device without any physical evidence of its existence is, without a doubt, the Samsung Nexus 2 (which also goes by the name Nexus S) - even its picture presented above is fake. Ever since the first time it was mentioned by Androidandme and shortly backed up by RadioAndroid, the whole Androidosphere has been abuzz with the next Google managed device for one simple reason: the Nexus One was and still remains the most open Android device on the market. 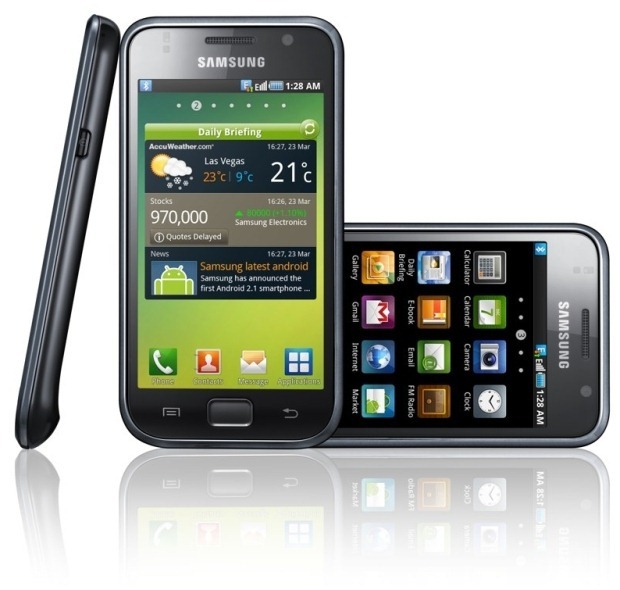 A substantial thread on the XDA forums over GPS-related woes for people using the Samsung Galaxy S i9000 has left users of the device puzzled for nearly two weeks across Europe and Asia. Now, there are similar threads for the currently available American versions, the Vibrant and Captivate, that are quickly increasing in length as well. 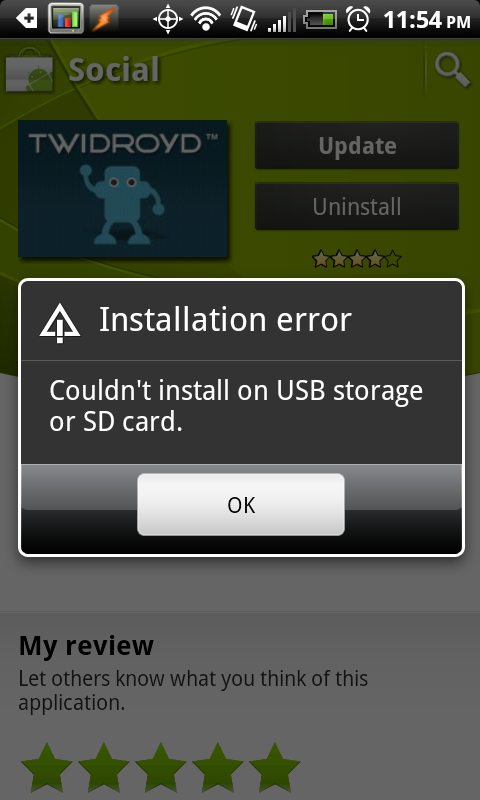 So, what is this problem? 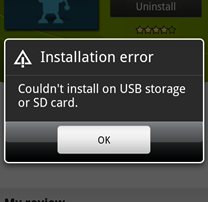 The Galaxy S (for some users) has difficulty locking onto enough GPS satellites to maintain an accurate fix on the user’s position. Does Your EVO 4G Have A Dead Pixel Problem? The folks at SprintDroids.com forums have alerted the community of some users reporting their EVOs having dead pixels. A dead pixel is essentially a dot on the screen, permanently stuck in one color. It's not entirely uncommon for LCD screens to have dead pixels, and you can certainly ask the retailer where you bought the EVO to exhange it. The question is: is this problem worse with the EVO's screen? Does your EVO have a dead pixel problem?